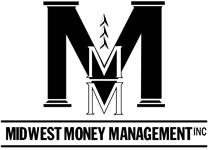 Sign up for our Weekly Market Commentary | Midwest Money Management Inc. Please note *only name and email are required. Thank you! If you are interested in past Weekly Market Commentaries, they can be found in the Archives section.